"Returned from being lost in the warp for an eon to help you get better at games to impress your Emperor." 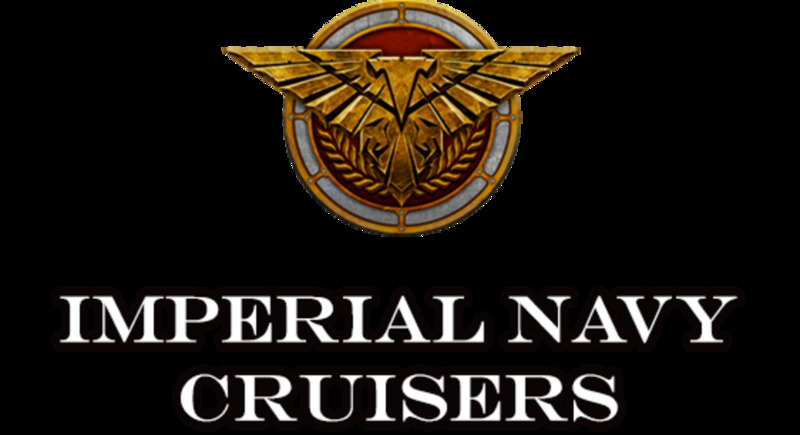 The Imperial Navy's Cruisers are the real backbone of the Imperium's armada, boasting 2 weapon bays on each side, heavily armored prows and spurs for ramming into enemy vessels while unleashing vicious broadside and decently trained assault troops to wreak havoc on enemy ships and their subsystems. 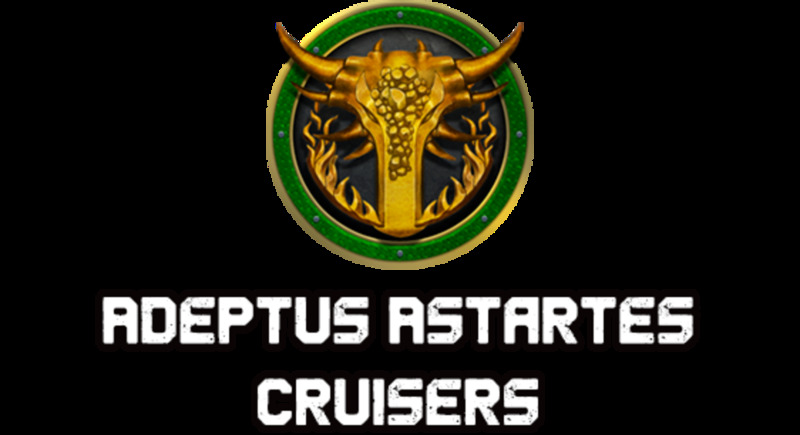 The Cruisers are the first ships to finally get an upgraded void shield generator, protecting against double the damage of Light Cruisers and Escorts. All of the Cruisers bring heavy weaponry to bear, capable of slugging it out quite well outside of their weight classes. Even if found stranded on it's own, a single Imperium Cruiser is still a force to be reckoned with. Depending on the amount of larger more expensive vessels, it can be expected to see at least 2-3 and as many as 5-6 Cruisers in a fleet. 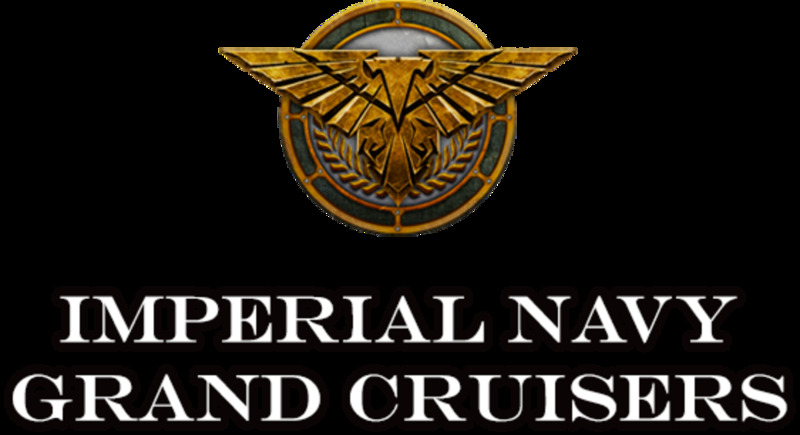 Check out this link to be taken to the main index for all of the "Battlefleet Gothic: Armada II" guides I am assembling, including ship guides for other factions and more! DPS - Damage Per Second - The total damage output per weapon type (all guns combined) per second, assuming 100% of shots land, before considering armor penalties. Salvos PM - Salvos Per Minute - The total number of combined waves of fire, not including multiple rounds fired from the same weapon. Rounds PM - The actual number of shots or individual projectiles fired each minute from all guns combined. 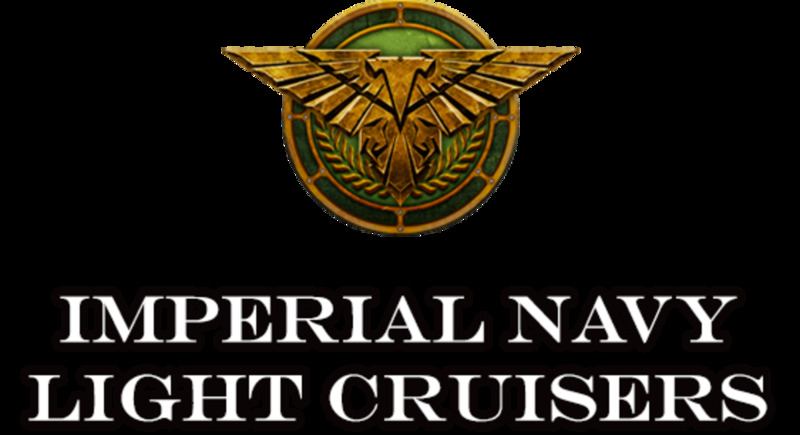 The Cruisers of the Imperial Navy all share the same stats, doubling the shield hitpoints from the Light Cruiser weight class, adding additional troop defense and attack power and serving as the backbone of Imperium fleets. 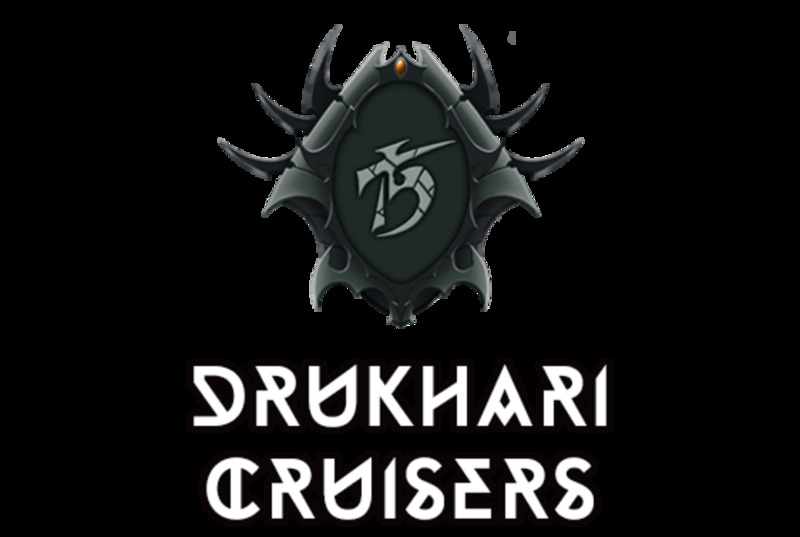 All the Cruisers share the same stats and carry the ramming prow except the Dominator which drops the prow spur for its prow mounted Nova Canon. Plasma Reactor: Gives access to Imperial maneuvers. Dedicated: The ship isn't submitted to any basic bravery bonus or penalty. 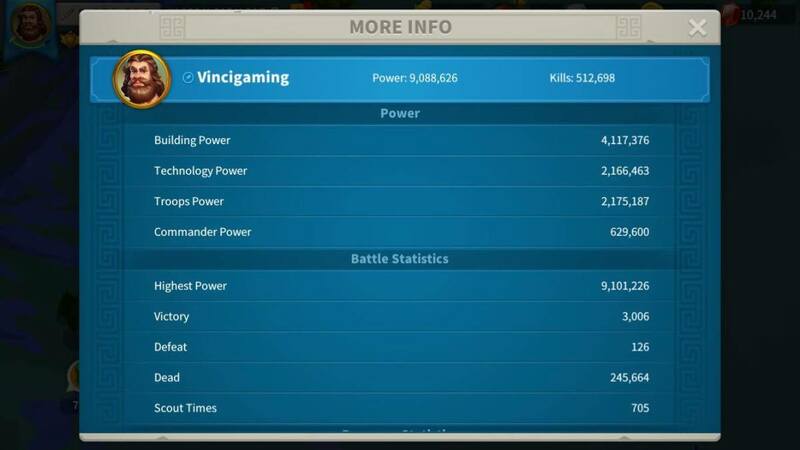 Average Troop Efficiency: Deals 1-2 troop damage per assault action. Brutal Strike: 10% chance to deal +1 troop damage per assault action. The Dictator is the Imperial Navy's first serious armed carrier, considering the Defiant Light Cruiser is barely more than a pair of poorly armored launch bays strapped to an engine. This more expensive option is well worth it however, since the 6 tubes of torpedoes, pair of Macro Batteries, armored prow and when all else fails, ramming spur, gives the Dictator some serious backup firepower to keep it swinging. When deploying its squadrons isn't an option or the charges have run dry, the Dictator still is a potent foe, something the Defiant cannot claim. The one downside to the Dictator is since it is still the smallest *serious* carrier, having only 2 launch bays isn't enough to make a difference on it's own. 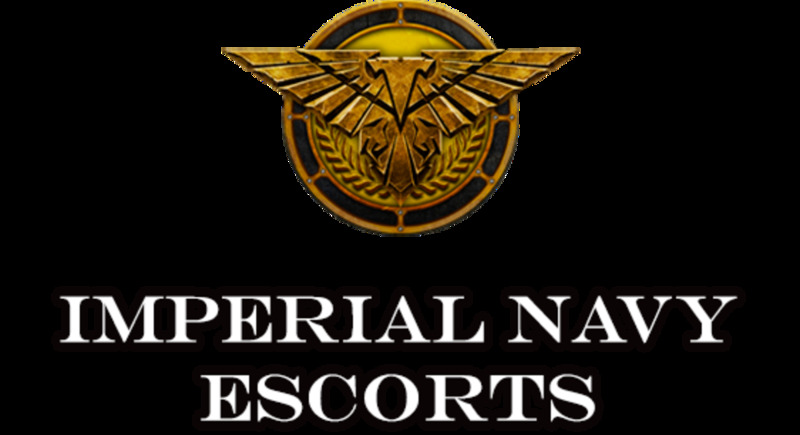 You will need at least one additional carrier to be able to deploy squadrons in fighter/bomber/assault pairs. For when you just need as many freaking lances as possible, the Gothic is there to suit your needs. Being the lance boater of it's class, the on paper raw dps is low, however it is not susceptible to the accuracy falloff of macro weapons and makes a bigger difference when used against heavy armor targets where it's penetration makes it preferable over macros. One nice thing with the Gothic, is since we have begun to get into the realm of the heavier batteries with long reload times, it is possible to increase single target damage output by occasionally performing flipping maneuvers to expose the opposite broadside bays. The long reload times between salvos make this more worth doing than with macro weapons. This can be done with Macro weapons as well, but is generally easier to do with lances because of the quick firing and instant travel time. On the downside area we have to deal with the fact that as nice as it is to have that 6 tube launcher and the spur, putting it on a ship with lances that serves no benefit to getting into close ranges as far as its guns are concerned, kind of works counter to the benefits of bringing the lances. The Dominator Cruiser drops the spur and torpedo tubes common among the rest of the ships of its weight class to opt instead for a Nova Cannon, the one ship in its weight to carry one. In addition to this, the quad array of Macro Batteries gives the Dominator the highest on paper dps and critical hit output of the other Cruisers. Given the fact that the other ships dps values don't take into account the raw power behind the 6 tube torpedo launchers, this should be taken with a grain of salt, but for fights where yo're going to have a hard time lining up those torpedo spreads, the Dominator is an excellent option. Not to mention the Nova Cannon that itself, is not taken into account for this ships values, and that weapon is incredibly powerful against ships of all sizes. 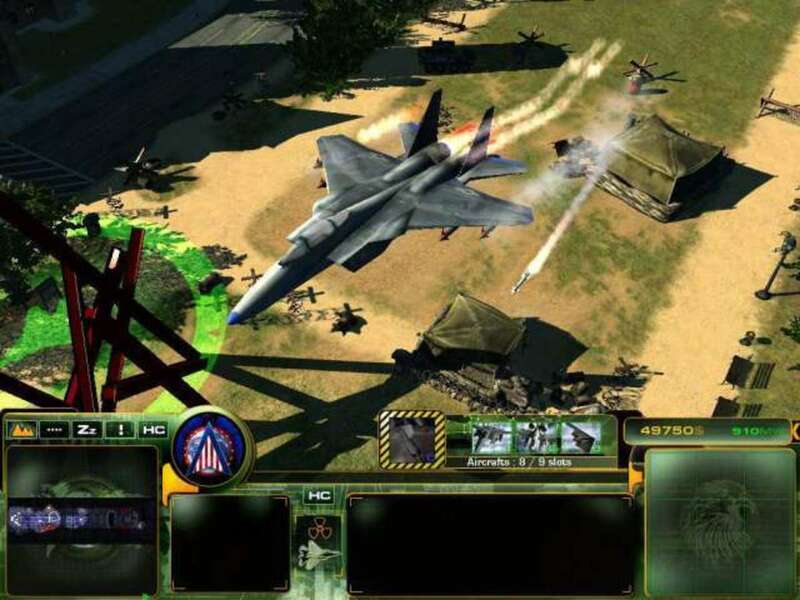 Taking multiple Dominators or other vessels with Nova Cannons (the Dominator is the cheapest option to carry it) and the stasis bomb ability can wreak utter havoc on enemy fleets just on their own. If you decide to double down and take the disruptor bomb as well, you can time things to slow down ships, strip their shields and blast them with the full force of the Nova Cannon one after the other. Guaranteed to utterly destroy any escorts caught within. The Tyrant sacrifices the lead spot in raw dps and crit chance to the Dominator, coming up in a quick second, in order to swap half the macros for plasma macro variants that drop a bit of damage and crit chance for an extremely extended range. If you need a little extra reach while still pumping out good raw values, the Tyrant is your man, however keep in mind the accuracy penalties will take a hit on the macros outputs, so be sure to keep your Tyrants on Lock On orders. As a plus, the extra range will help your normal guns come a little closer to matching the plasma's range. Again, Torpedoes on a ship oriented for long range isn't maybe the most preferable, but given the benefits of getting up close with macro guns, the prow and torpedoes serve to offer versatility and punch that can still be put to good use without taking the Tyrant out of its element. The Lunar is your "I can't decide" option for the Cruiser weight group, taking macro and lance batteries in equal portion. Not a bad option if you don't know what to expect but what to be prepared for anything just in case. While not winning any awards, the Lunar can still make a nice dent with the armor penetration of the lances while supplementing those hits with barrages of regular macro fire, eventually moving in for a solid torpedo spread or ram. The real boon of the Lunar is giving you that nice mixed bag at the second cheapest cost of the Cruisers, with the Gothic and its all lance, more specialized role eking it out by just a few points, a paltry difference for the extra versatility afforded. That's a tough question for sure and the fact ive had to spend so much time away from actually playing multiplayer to write these guides and having to spread myself out across all the factions/ship types evenly actually means i prob might not be the best person to ask. I would say the BFG 2 Discord might be a good place to inquire about this. I will say that i do feel personally that BFG 2 is just more dynamic with more viable counters/fleet options. Hey SOE with the changes to the Nova Cannon in BFGA2 do you believe that thinks like torp spam and nova spam are worse than in BFGA1 or better. I've played with fleets that abuse both but after doing all your stat reviews of these ships, do you have an opinion on this tactic?